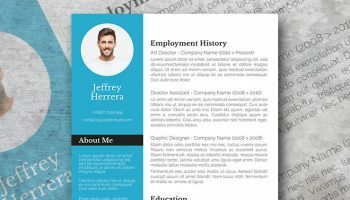 When it comes to resumes, you should keep in mind that the structure is an important part of the overall quality of your document. 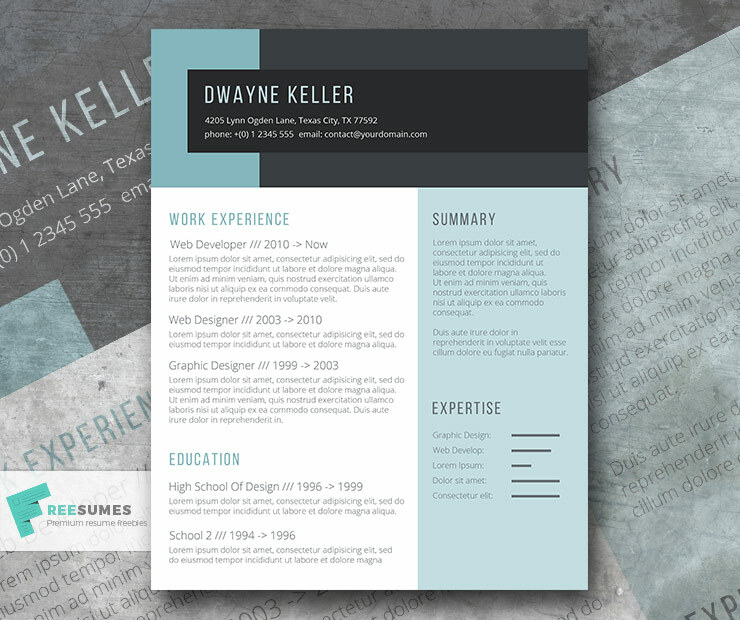 A well-balanced layout will make your application look more professional and neat. 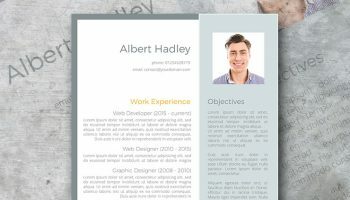 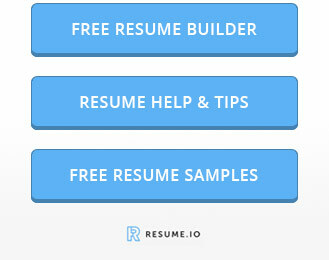 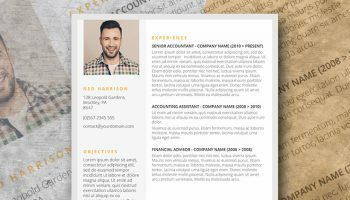 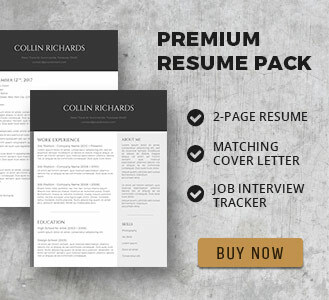 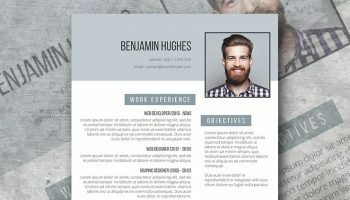 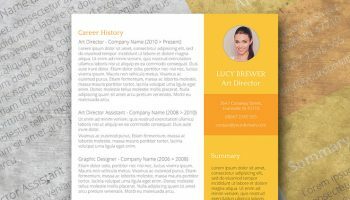 Equilibrium is a free resume template that helps you achieve this without hassle, just open it in Microsoft Word and start typing-in your own text.